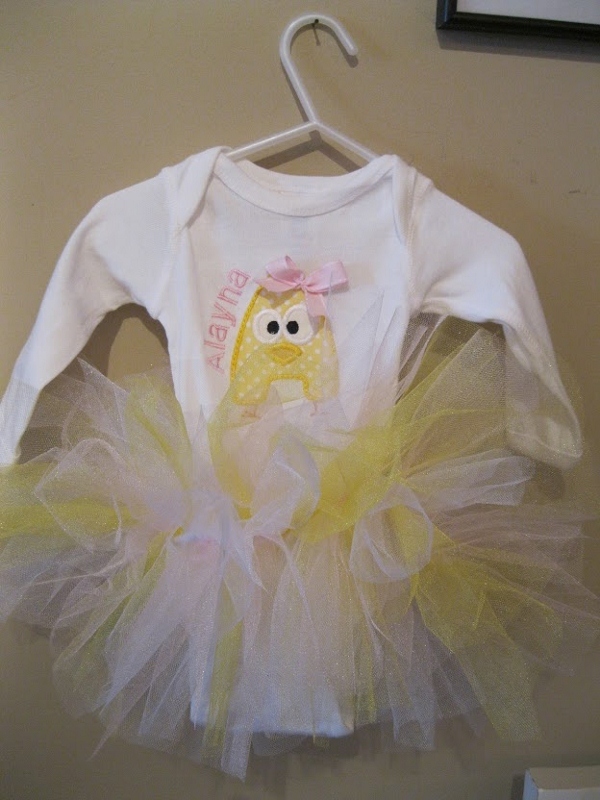 How adorable would your little chick be in this onesie with matching tutu? 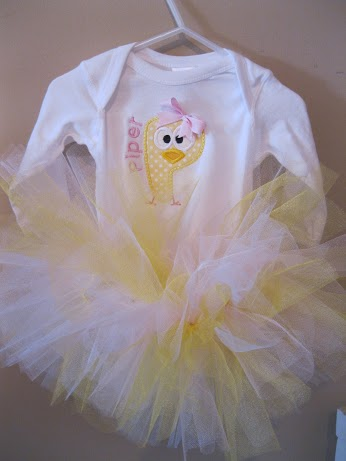 Tutu is attached to onesie, so you won't worry about slipping off. Need matching bow and headband?? Just send me a message and we can cusomize your order! !